Finding the right type of insurance for any life event is a big decision. In fact, depending on the type needed, insurance can actually be one of the biggest personal financial investments an individual makes in his or her lifetime. If you are looking for homeowner’s insurance, then you are likely looking for an insurance company and a team you can trust. After all, insurance is designed to protect the most important things in life, including your life! Call American Insure-All®, or stop by one of our convenient locations for more information on our affordable auto insurance. 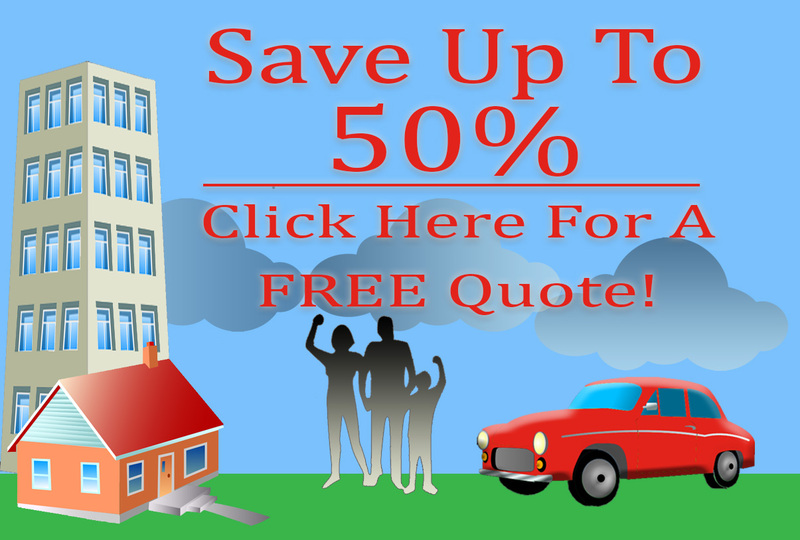 Looking for an homeowner’s insurance company in Marysville WA? 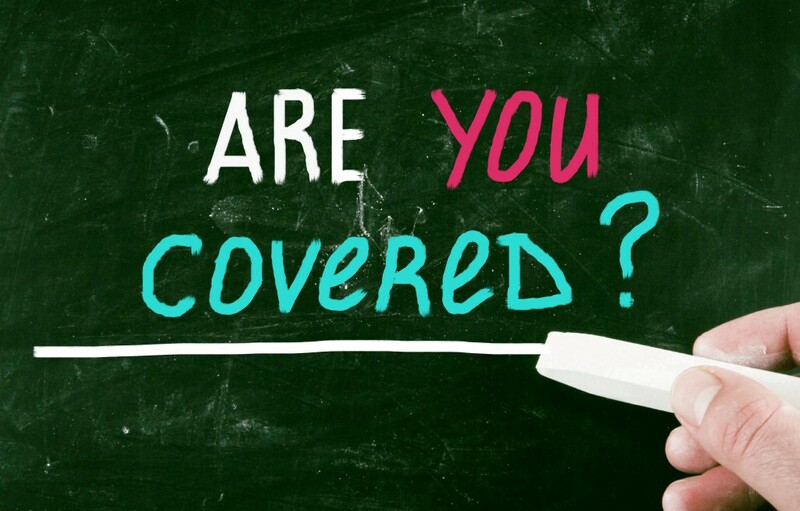 Look no further than American Insure-All®! American Insure-All® offers competitive rates on all bond insurance coverage. Contact us today for more information. When you are ready to secure your future with a life policy, call the pros at AIA.